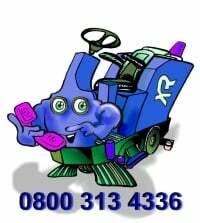 Hire Floor Polishers Burnishers in ride-on or walk-behind versions from 1 Day to 5 Years. 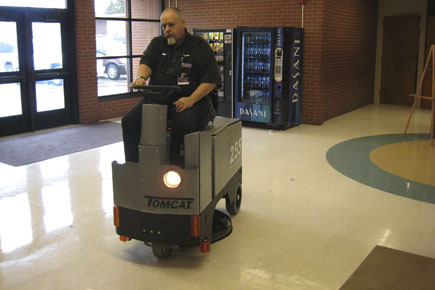 Tomcat’s battery powered ultra high speed floor polishing equipment is available in ride-on & walk-behind versions, ideal for large area hard floor burnishing in commercial applications. Simple to use these polishers give outstanding results, are highly productive, quiet in operation and give a deep long lasting shine. 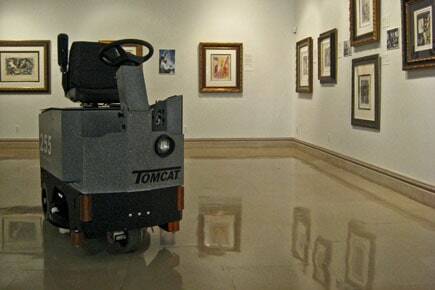 Tomcat UHS 2000rpm polishers are ideal for burnishing vinyl and can be used with diamond tooling for terrazzo, marble and concrete finishing. 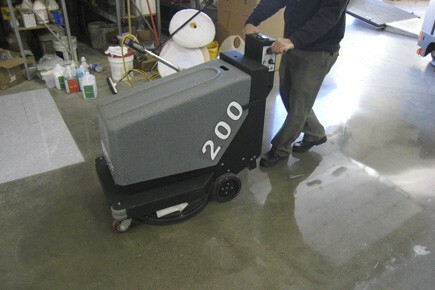 Pedestrian model with 36v battery power, traction drive & dust collection system with 2000rpm pad speed & adjustable pad pressure system for a fast hard shine on vinyl, VCT, terrazzo, marble & polished concrete. 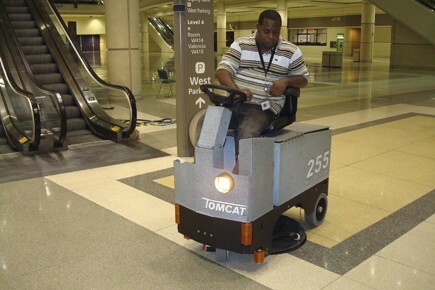 TomCat floor polishing equipment is durable in construction & simple in design, the operator will find the controls easy to understand, the polisher tips bac for easy pad change. 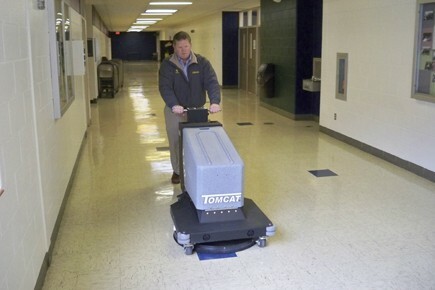 TomCat ultra high speed rider burnisher with a 69cm polishing path for fast large area hard floor polishing. The 255 comes with passive 1 micron dust control system & comfortable high back twin arm rest seat as standard. 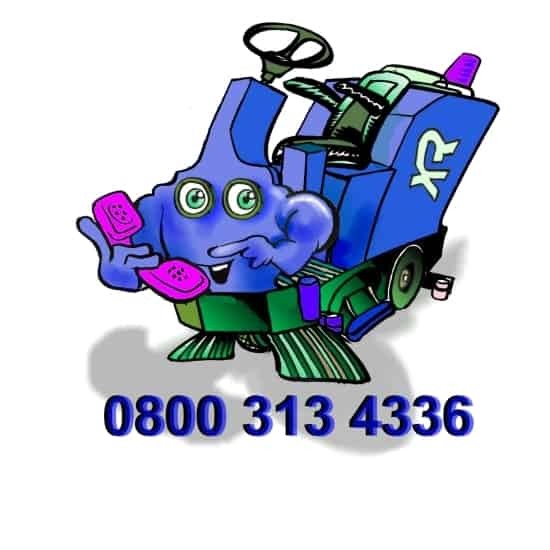 We have a range of quality floor pads available for different floor types, UHS polishers can be used in tandem with our magnum scrubber polishers for the ultimate wet look shine on terrazzo, marble and concrete. 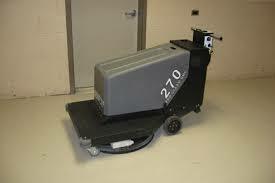 Hire Floor Polishers Burnishers for that diamond shine on your natural stone, polished concrete or vinyl hard floors.